Plants can outgrow their homes. And by homes, we mean containers. 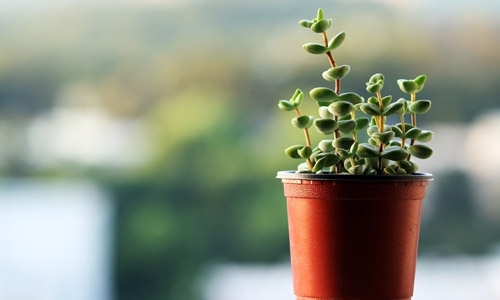 Here are quick tips on how to repot houseplants. Usually, there are two reasons to re-pot houseplants. The first is that you just bought a plant from a garden center and would like to put it in a more decorative pot. The second is that your houseplant has outgrown its current pot. Either way, the same re-potting rules apply. Visit Espoma® for quick tips to re-pot a houseplant.